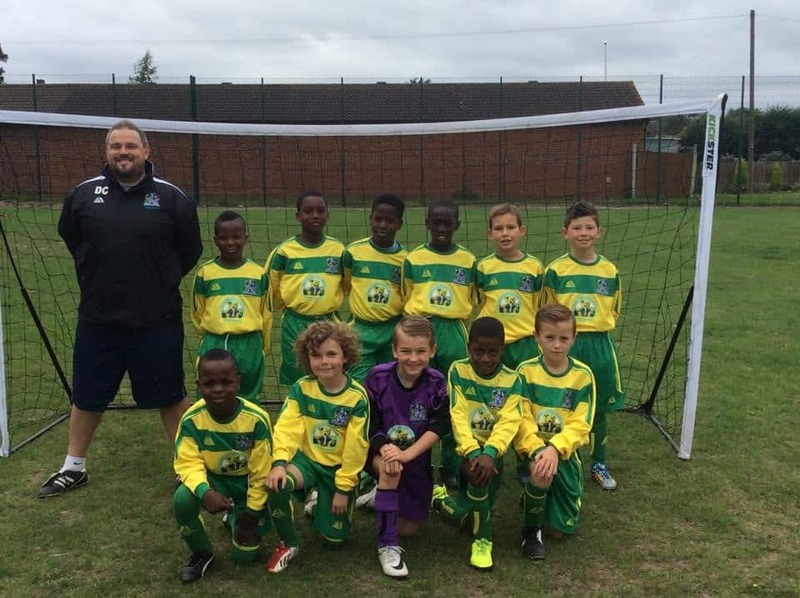 Barney Bears Nursery is proud to have sponsored my sons local football club Thurrock YFC. Danny Cerda (coach), Dylan Jura, Timmy Ogunjinrin, Temi Carew, Joshua Birthwright, Danny Clarke, Teddy Cerda. We are hoping to feature the team within September’s Chafford Hundred magazine. This would be great for the young keen footballers and for their manager who puts so much effort in to ensure the boys train hard and get positive results. My son is Danny Clarke age 8 years. He found it extremely difficult to get into a football club and Danny Cerda, the manager, gave him that opportunity. I have seen such an improvement in my son’s confidence and attitude. I’m ever so grateful for all the hard work and effort the manager puts in to ensure all the boys have the best chance to play football. The team have been through a rough ride but had a fantastic opportunity to join such a big club as Thurrock YFC. You can see the results, and all the parents are extremely proud of their boys and so are we has a company to be able to be a sponsor and show our support.